Matthew 4:19 wallpaper is available in different resolutions and devices like iPhone, Mac, Macbook Pro, PC, Android, Tablet, Nokia, and others. It can be used as a desktop wallpaper or background for your pc or in powerpoint presentations in your christian church sermons or in your music software for datashow on Christian concerts. 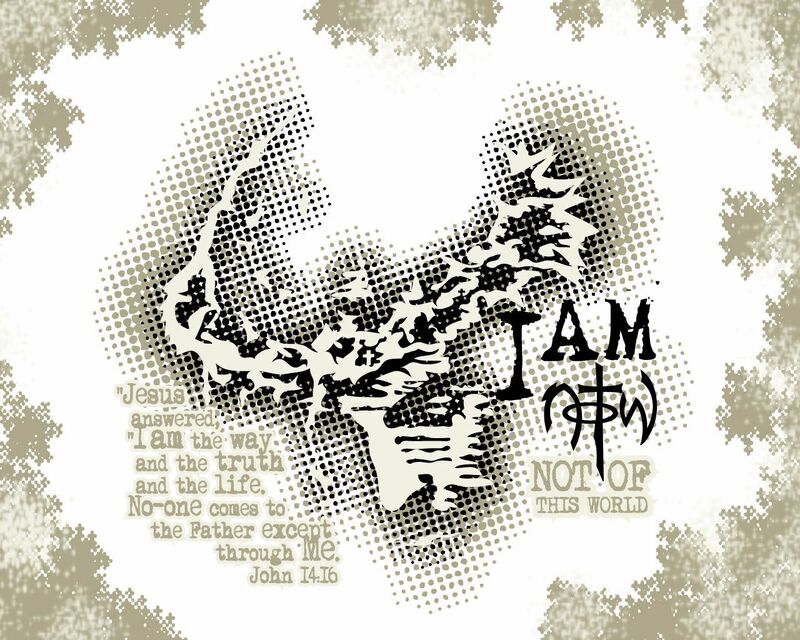 edit "Matthew 4:19" wallpaper on Pixlr. 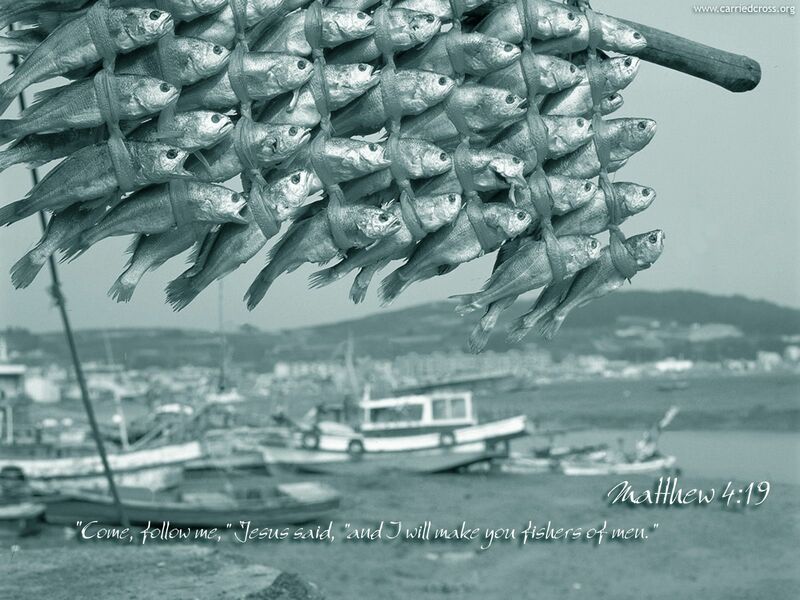 Matthew 4:19 christian wallpaper is tagged with some tags like: bible, come, fishers, follow, follow me, i will, amoung others.